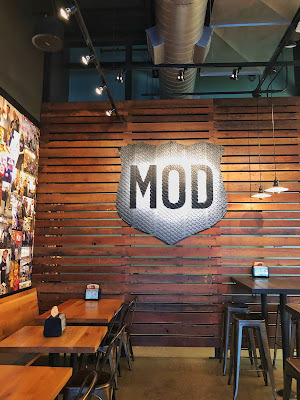 I recently tried MOD Pizza for the first time, and I am not really sure why it's taken me this long to try MOD. One thing I LOVE is you can get AS MANY toppings on your pizza as you want, without being charged extra. 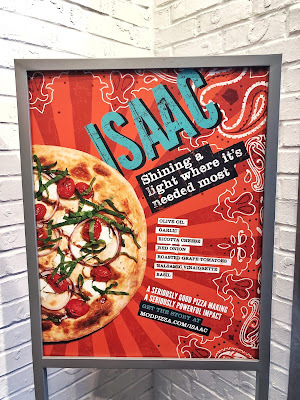 MOD offers a special seasonal pizza, and right now it's the Isaac. The Isaac is available at all locations, and features olive oil, garlic, ricotta, red onion, roasted grape tomatoes, balsamic vinaigrette and basil. 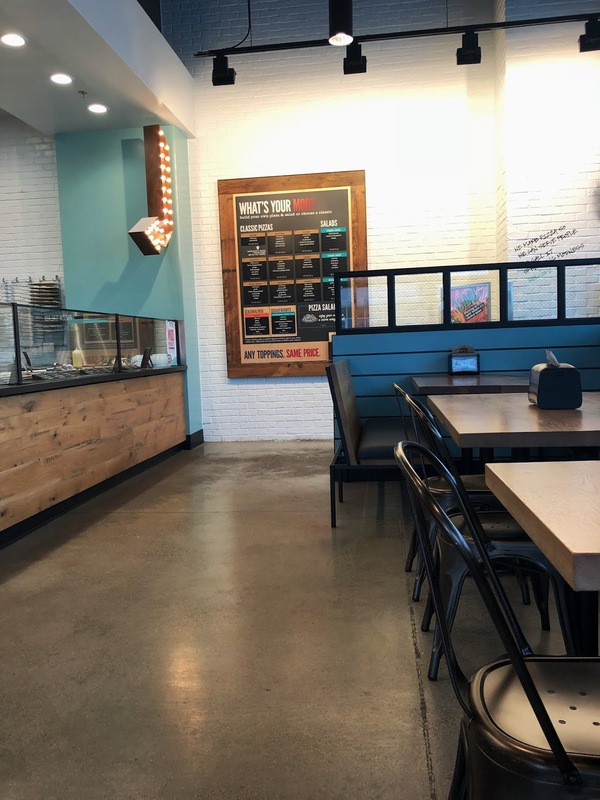 Not only is this pizza delicious it's making a big impact. Did you know that in the United States, suicide is the second leading cause of death for ages 10-35. 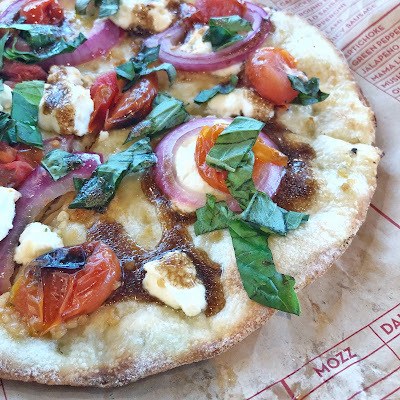 This pizza was inspired by a brilliant young man whose life ended too soon. As someone who lost a friend to suicide his story really hit home, and that's why I really wanted to get the word out about this pizza. 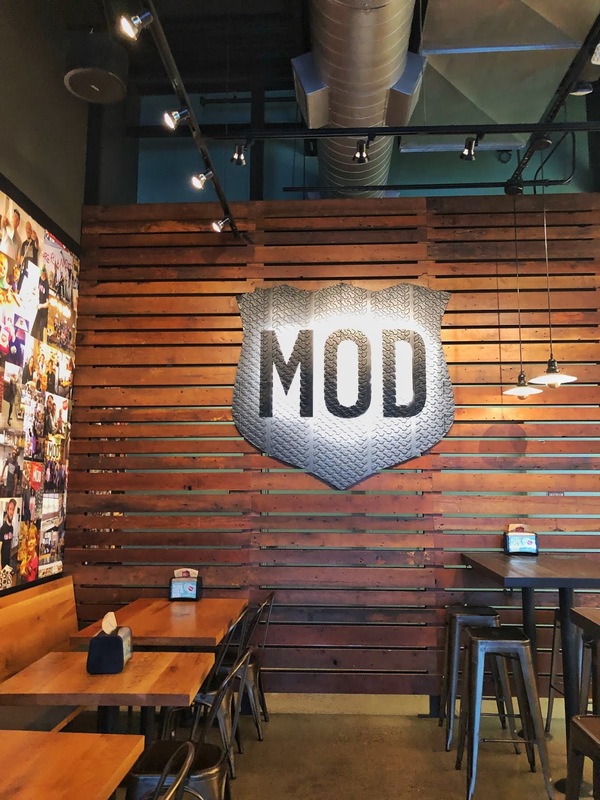 This pizza is helping MOD donate a minimum of $50,000 to The Jed Foundation which is a non-profit organization that is dedicated to protecting emotional health and preventing suicide for our nation's teens and young adults. If you're thinking of getting a pizza I highly recommend heading to MOD and getting an Isaac.